Simark Controls Ltd., a subsidiary of SFC Energy, leading provider of hybrid power solutions to the stationary and mobile power generation markets, has won another new major oil producing customer. The Canadian Oil Producer has placed an order for Simark’s fully integrated Variable Frequency Drive systems (VFDs) for their oil assets in Alberta. The order amount is in the upper six-digit CAD range. The order was still delivered in 2018 and recognised in 2018 sales & earnings. The District office in Meissen, Germany is responsible for protecting citizens and keeping them informed in the event of an emergency. Recently, the office look at ways to handle these duties during a long power outage. 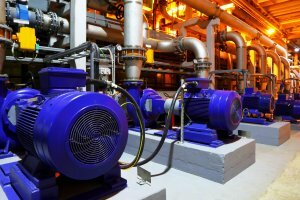 They had short term, back-up generators in place, but needed a reliable, long lasting emergency power solution. 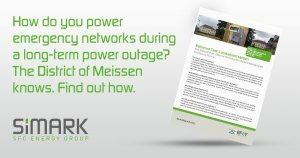 Find out how the District of Meissen is using EFOY Pro fuel cells to ensure automatic, uninterrupted operation of its emergency network for up to 15 days. SFC Energy AG, a leading provider of hybrid power solutions to the stationary and mobile power generation markets, announces receipt of another follow-up order of the Bundeswehr’s Federal Office for Equipment, Information Technologies and Usage (BAAINBw). 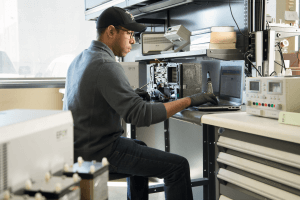 The Office ordered EMILY fuel cells for supplying off-grid power to devices on board of vehicles, as well as SFC Power Managers and accessories. The order has a total volume of approx. EUR 1.25 million. Start in the know: It sounds obvious, but simply understanding what a VFD actually does will help keep you on track. Basically, VFDs convert input AC current to DC current. Then they invert it right back into a modified three phase AC output. 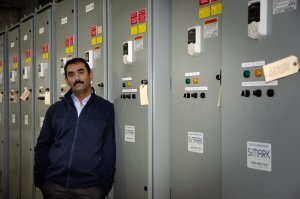 Benjamin Pushparaj knows the technology behind Drives and Motor Control systems. 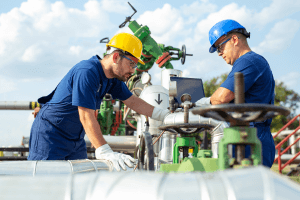 His background as an instrumentation and controls engineer gives him the insight and technical expertise to fully understand, and often even anticipate his customers’ needs. In his role as technical project manager, he expertly orchestrates the development and delivery of integrated drive system solutions with his team. For centuries, a ship wasn’t deemed seaworthy unless it was “commissioned.” It had to pass a rigorous quality assurance process to be considered commissioned and ready for service. Today, we apply a commissioning process to the launch of industrial facilities, buildings, worksites and more. 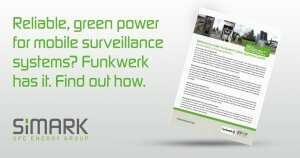 It’s a critical process that helps to ensure the asset is safe and running optimally. 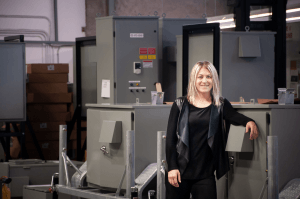 Karly Cicchetti is a project manager in Simark’s Process, Automation and Energy division. Her background as a journeyman electrician means she’s well grounded on the technical side of the operations. Her fine-tuned organizational skills mean multi-tasking comes naturally.